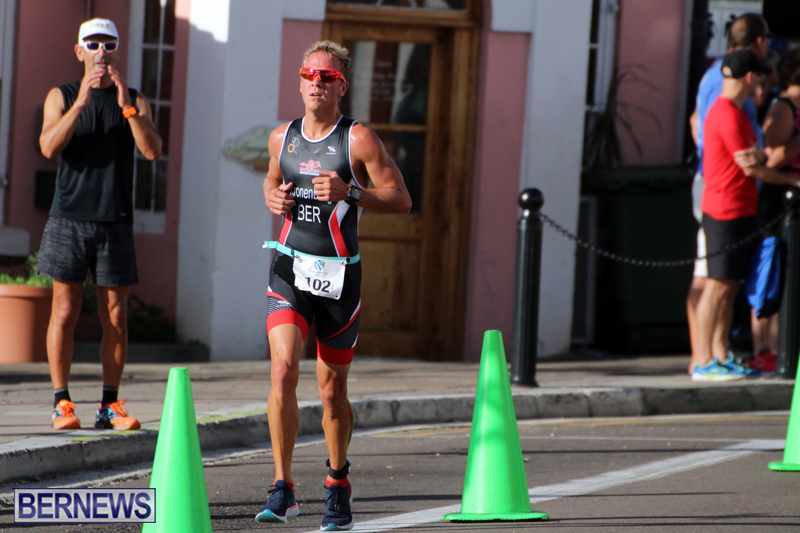 Adam Gordon and Ashley Couper were crowned the 2018 Tokio Millennium Re Triathlon Male and Female Champions. 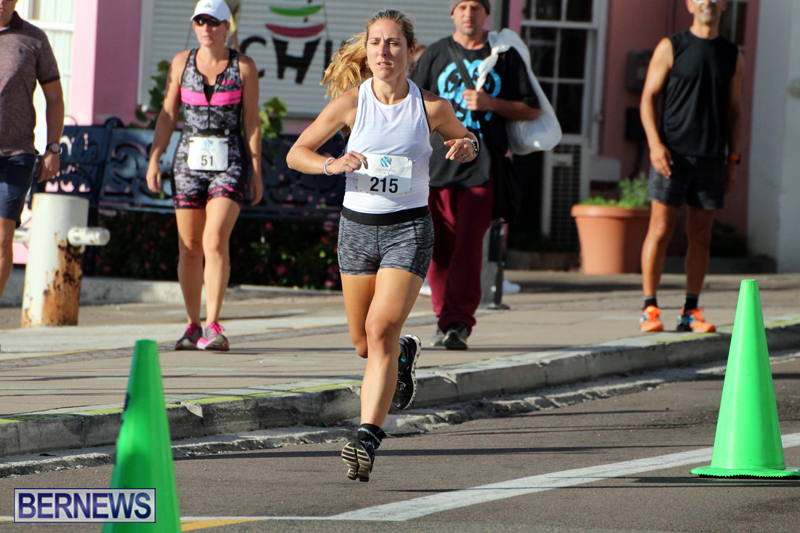 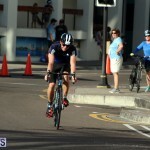 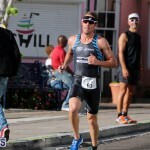 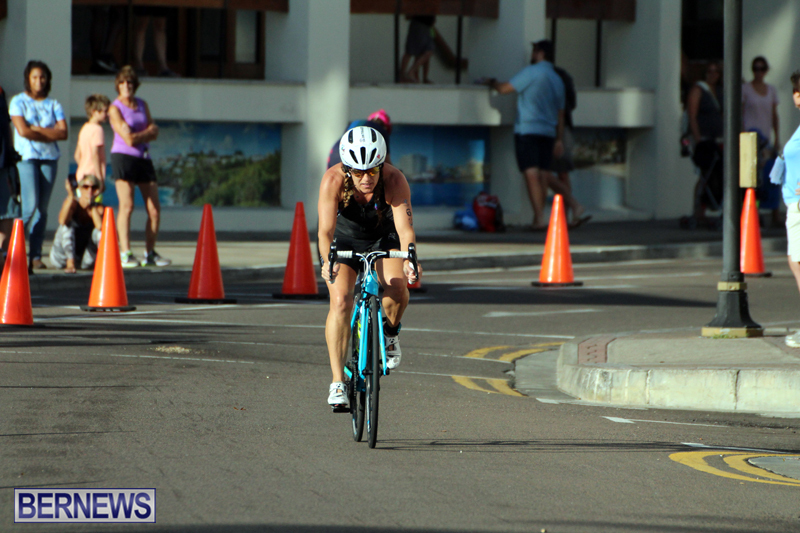 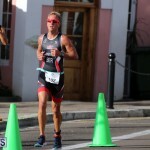 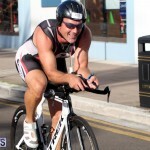 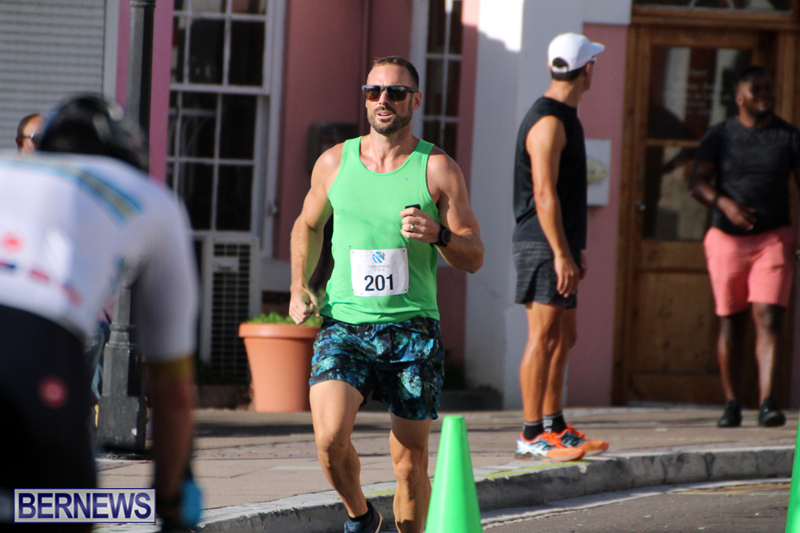 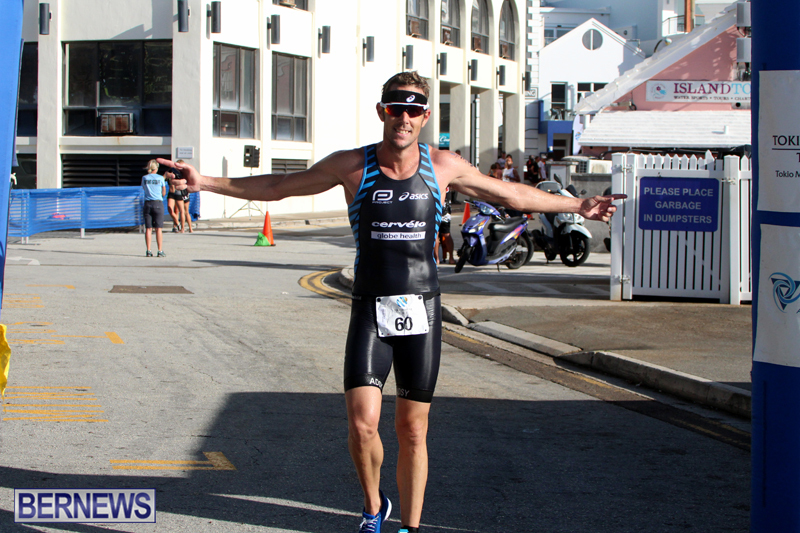 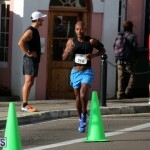 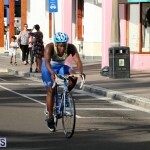 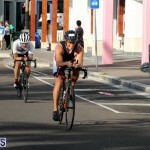 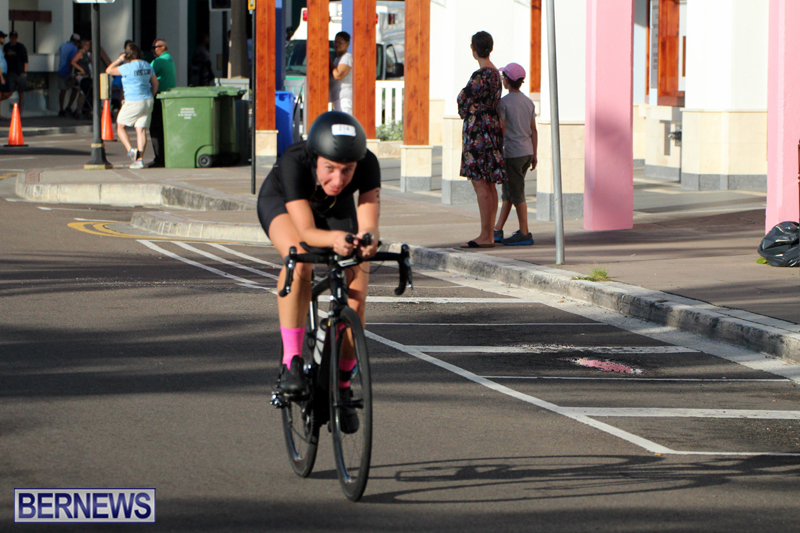 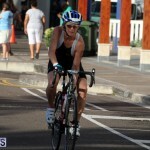 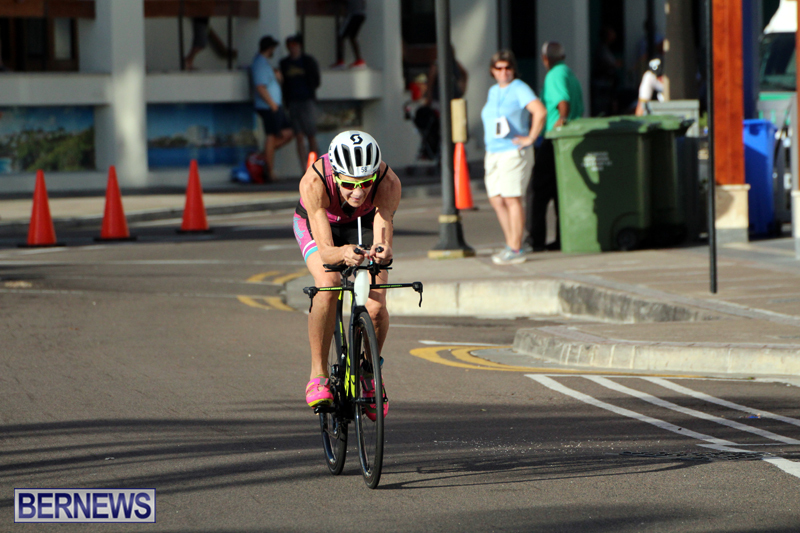 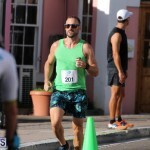 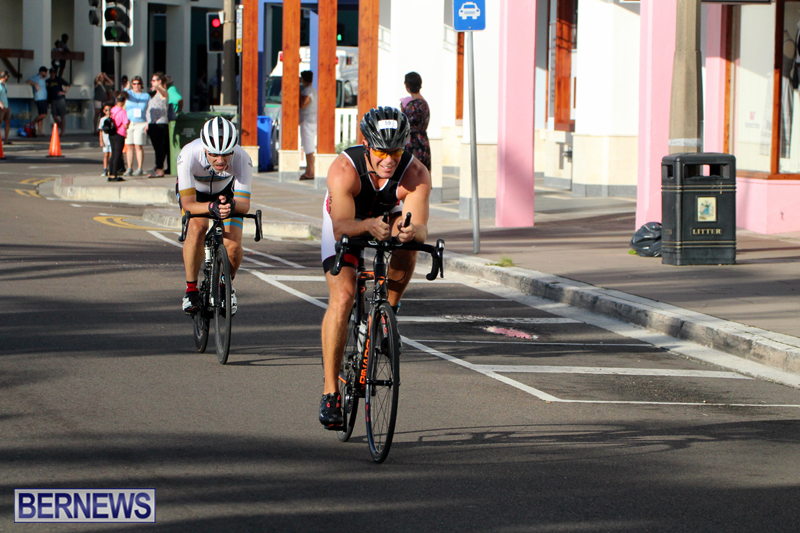 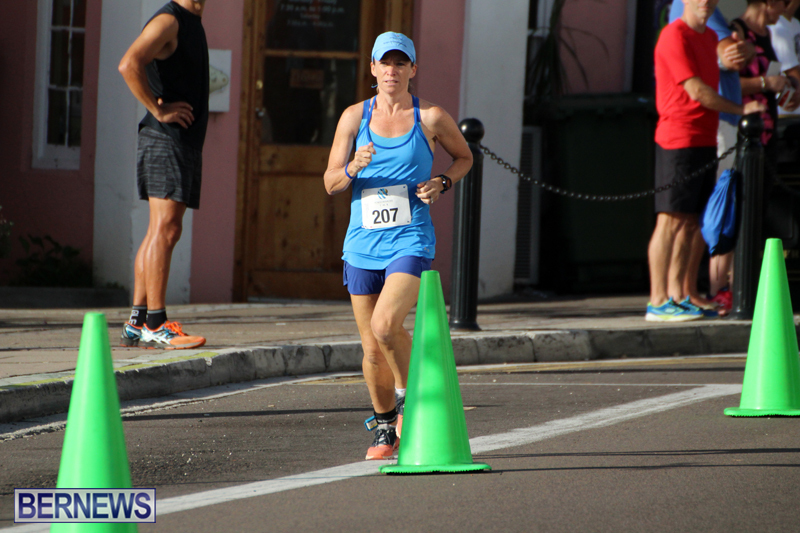 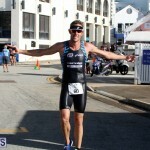 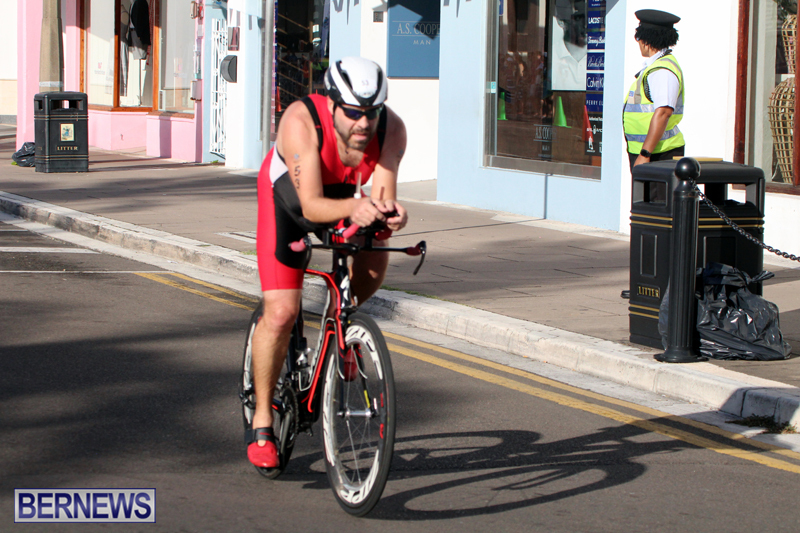 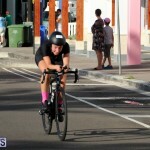 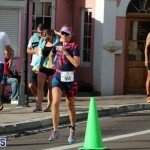 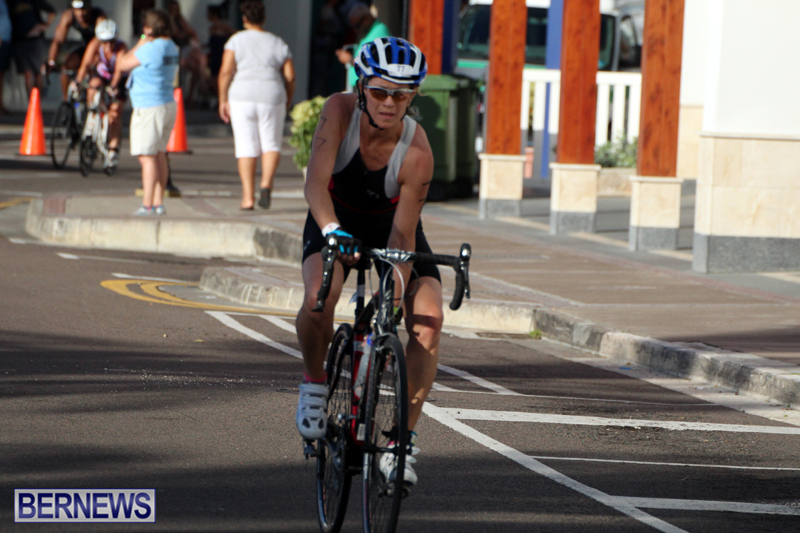 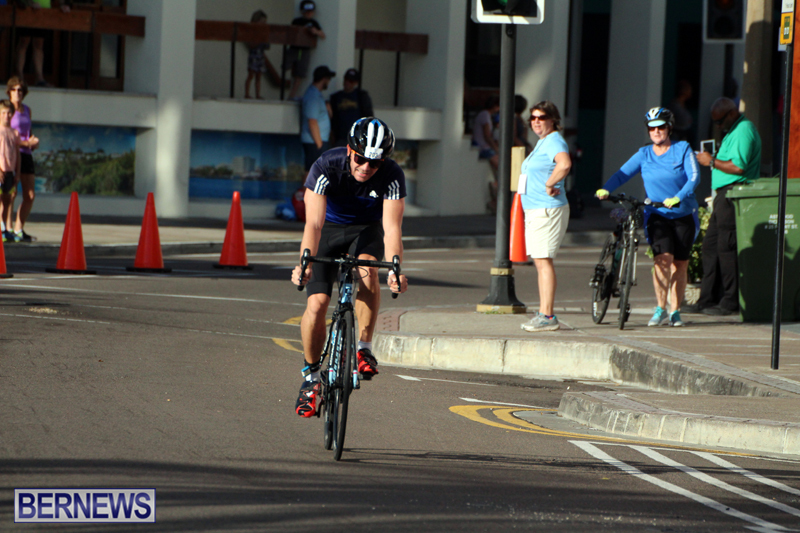 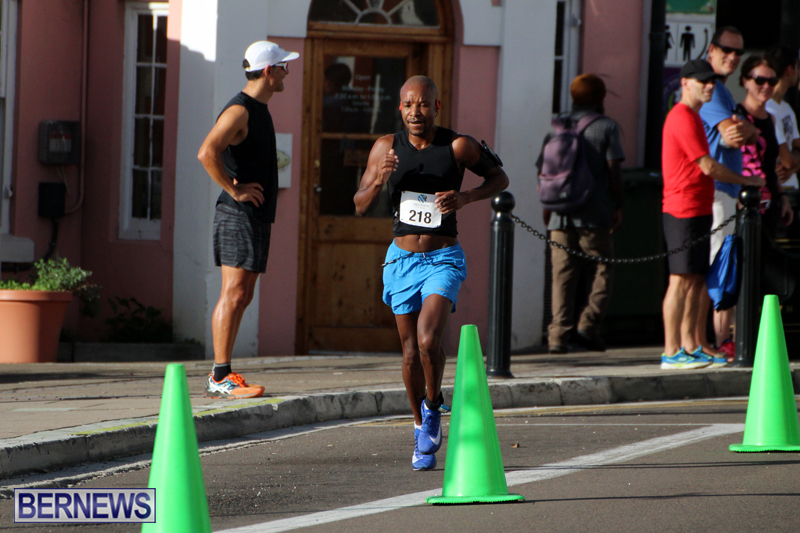 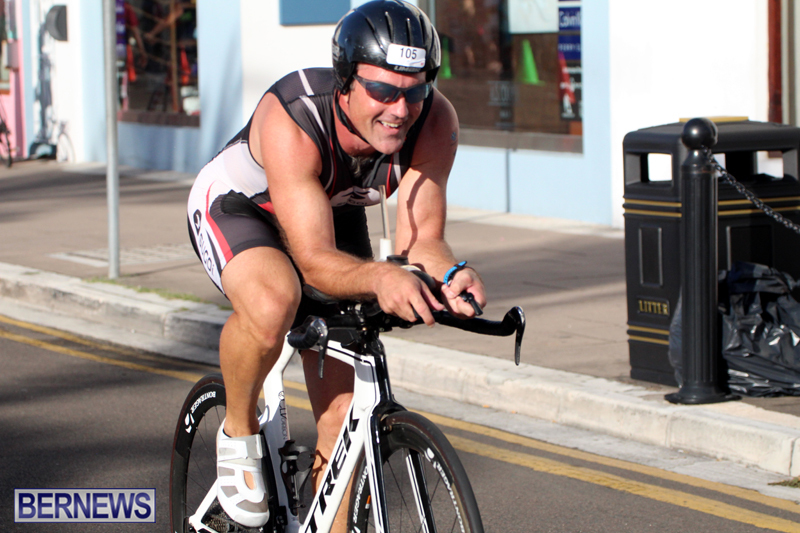 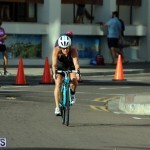 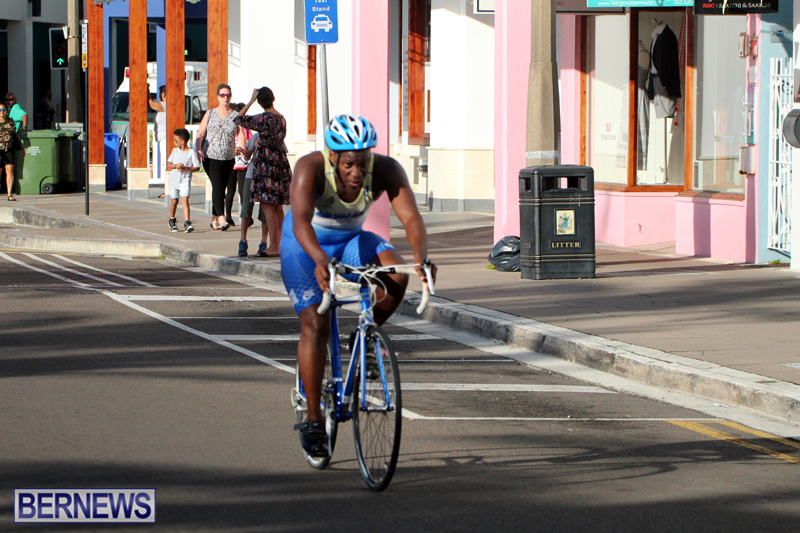 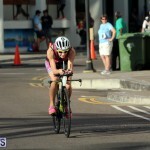 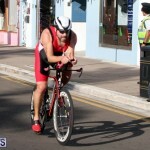 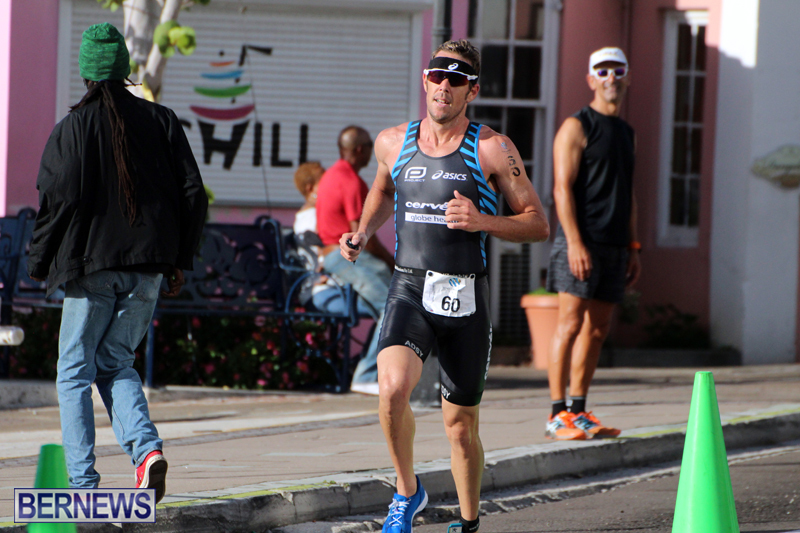 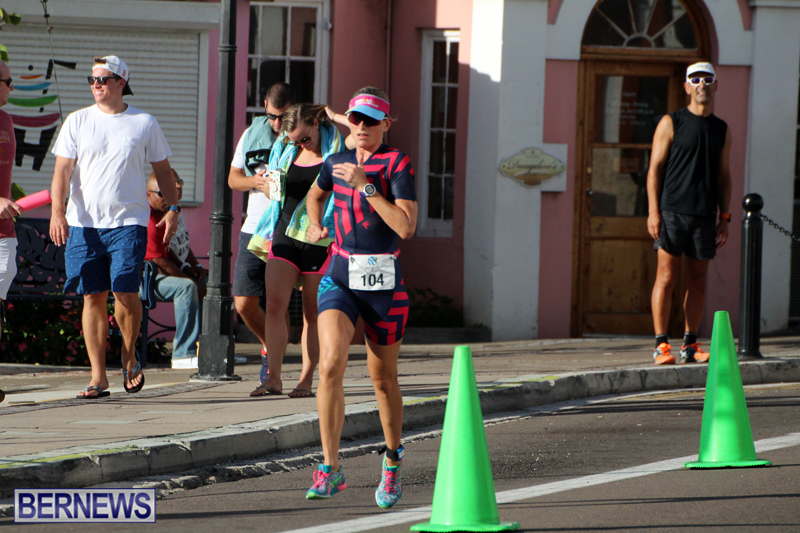 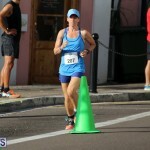 Gordon, who has been in Bermuda conducting his 2nd annual Triathlon Camp, cruised to victory in a time of 1:00:33, Philip Mace was second in 1:07:09 and Alan Potts was third with a time of 1:07:53. 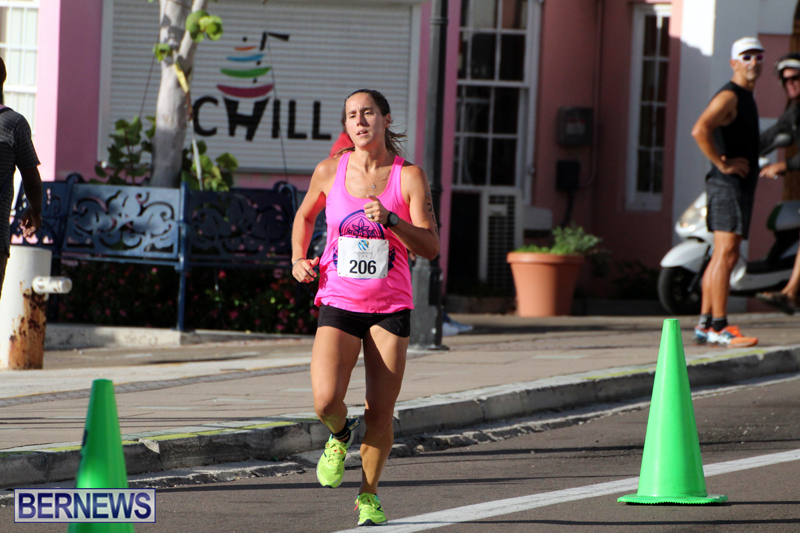 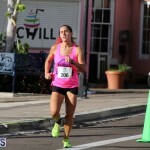 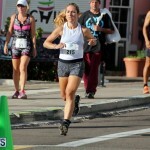 Couper was 8th overall stopping the clock in a time of 1:11:06, Maddie Durkin was the second female finisher and 10th overall clocking 1:13:18, the third female finisher Louise Wells finished 13th overall with a time of 1:16:00. 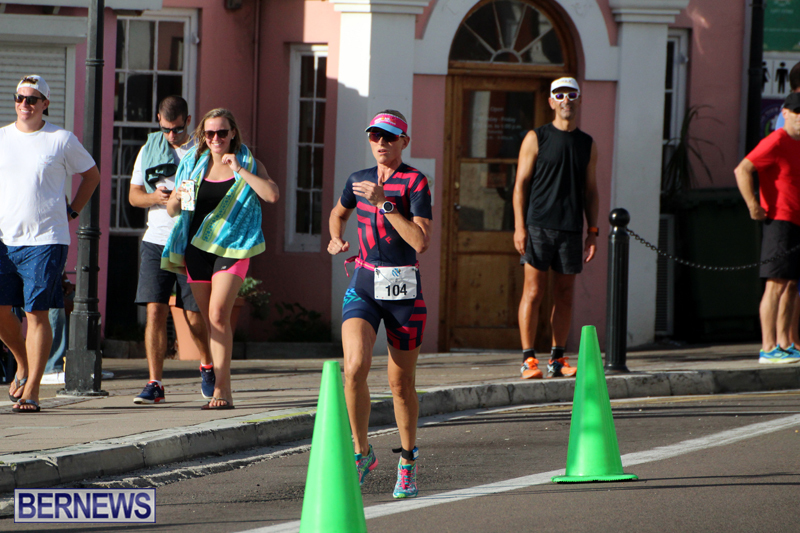 The Saltus Senior Knights won the School Triathlon Challenge with a time of 25:12, the Saltus Senior Whites were second in 26:22 and the Berkeley Triathlon team finished third clocking 27:25.